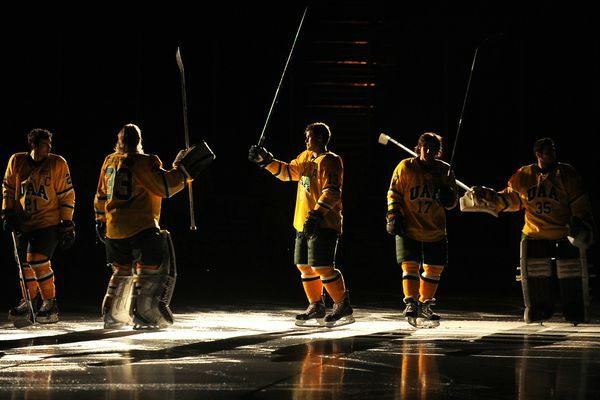 UAF won the season series between Alaska’s Division I hockey teams by skating to a 2-1 victory Saturday. The Seawolves wrap up the regular season this weekend by hosting UAF in a pair of Governor’s Cup games at Sullivan Arena. “We’re playing small ball,” musher Jeremy Keller said of a kennel that consists of eight family-owned dogs, three leased dogs and a litter of nine puppies. 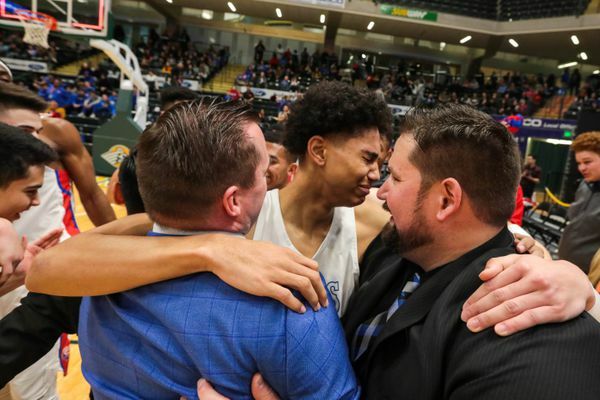 By beating Service 6-3, the Wolverines won their first state championship since 2014. 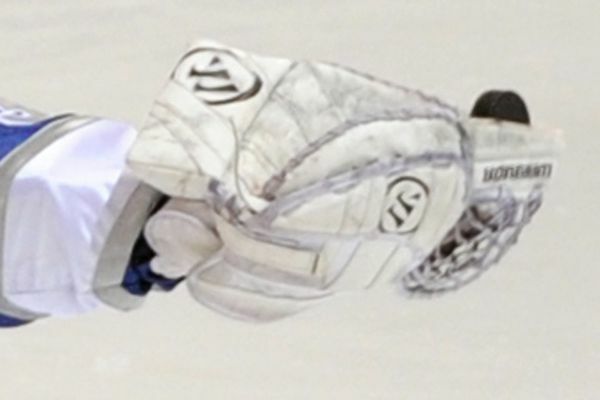 Hannah Hogenson made 28 saves in the South victory. 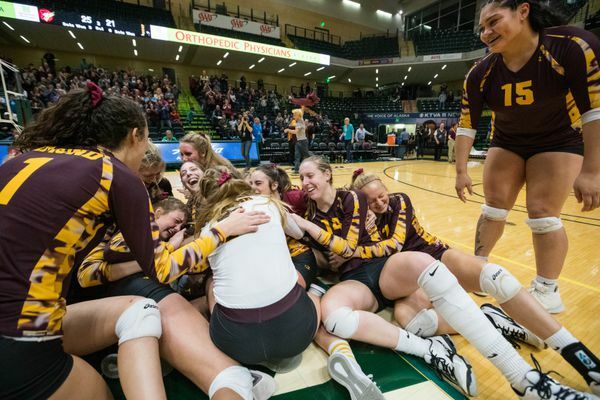 By beating West in the Class 4A title match, Dimond became the third team in Alaska history to win four straight volleyball championships. 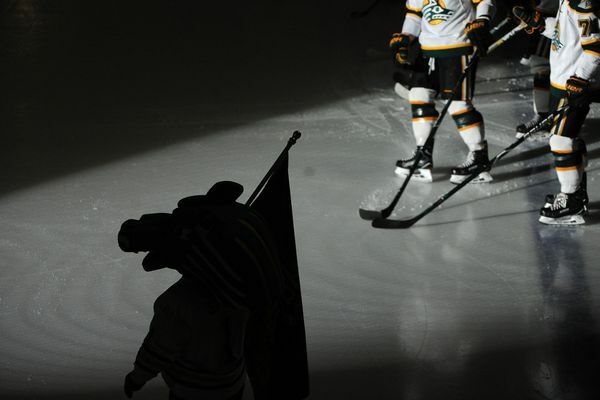 The Seawolves are still looking for a WCHA win after losing their weekend series with Bemidji State. 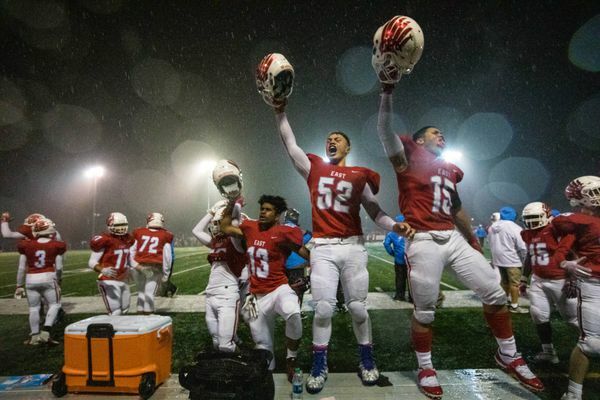 The defense dominated and the offense clicked in a 35-6 state-championship victory over West.